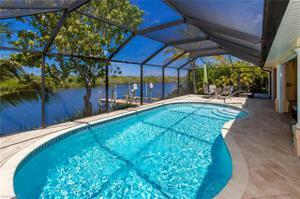 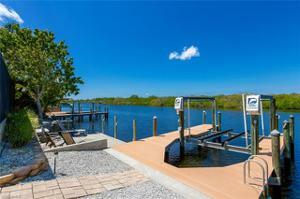 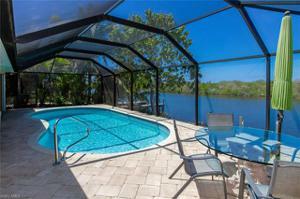 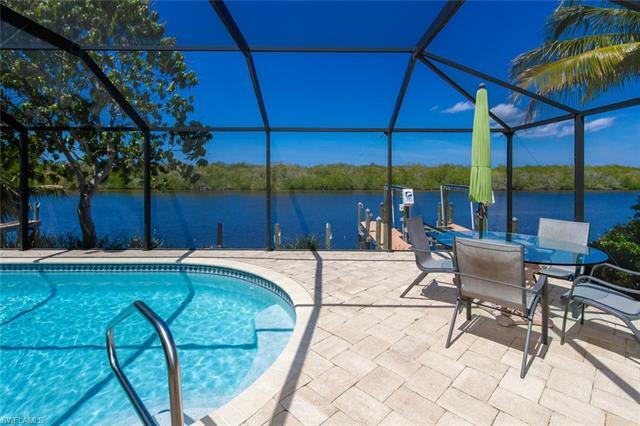 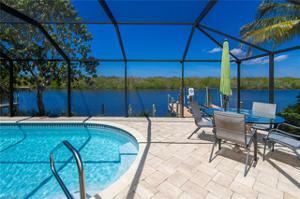 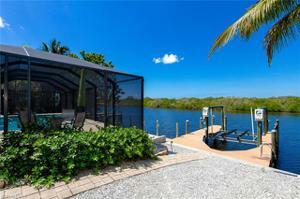 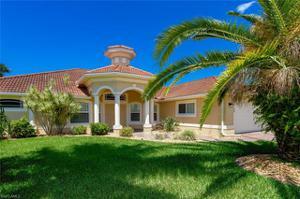 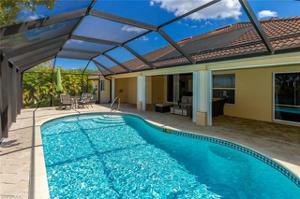 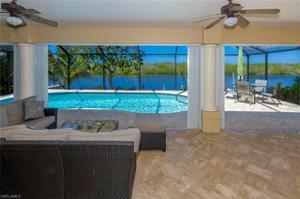 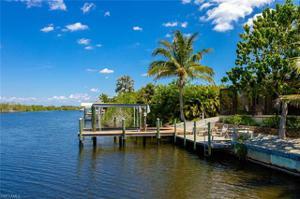 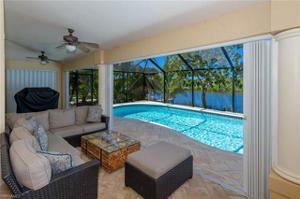 This well located gulf access home is the epitome of privacy, peace and tranquility! 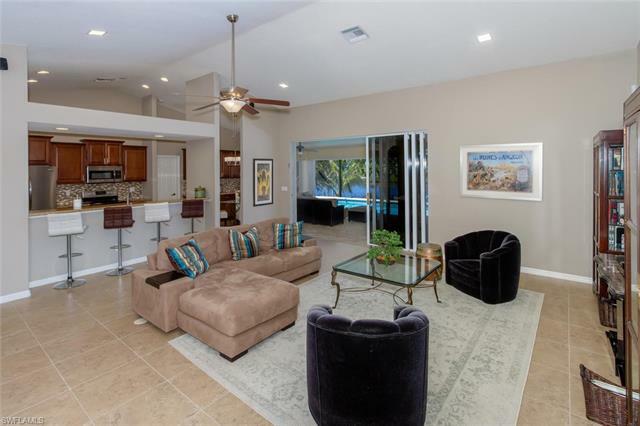 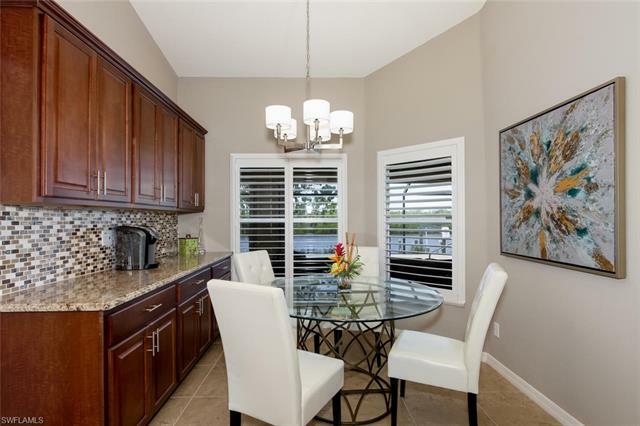 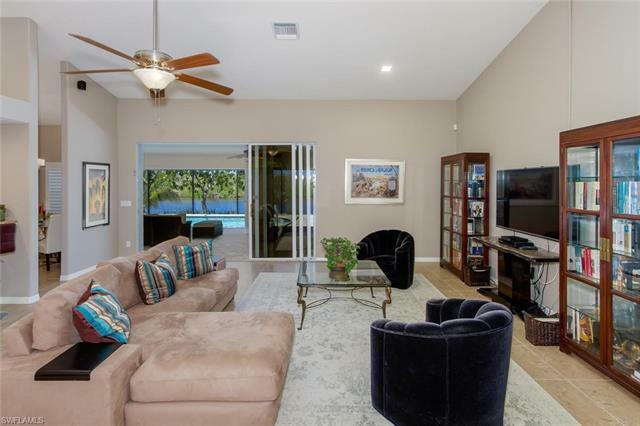 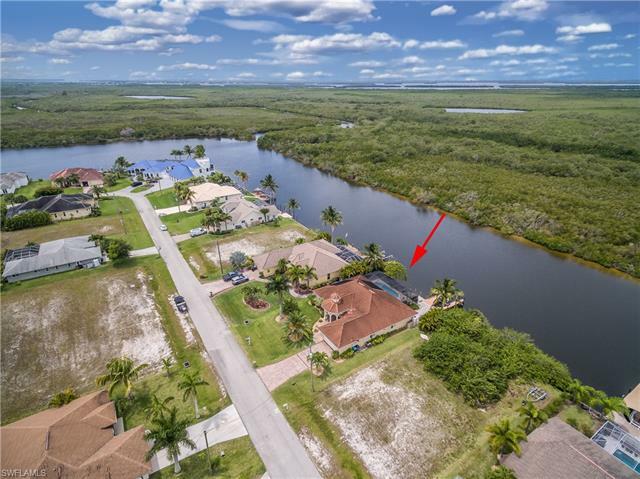 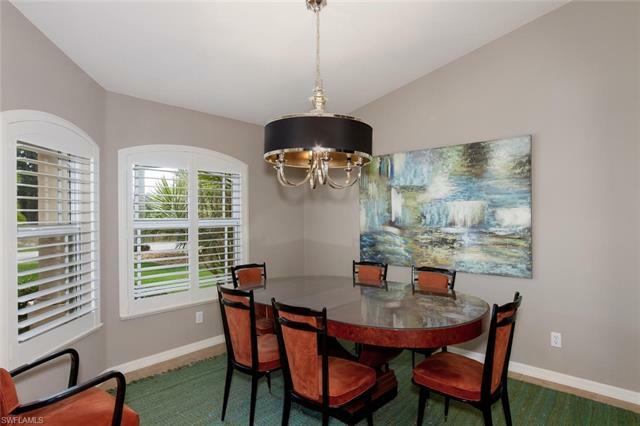 Located in an island-like section of beautiful Cape Coral on an expansive sailboat access spreader canal with spectacular views, this 4 bedroom 3 bath home with office boasts high ceilings & arched openings that frame large living & multiple dining & entertaining spaces. 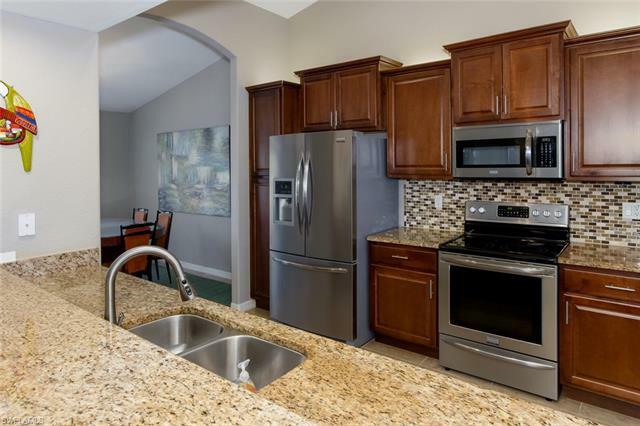 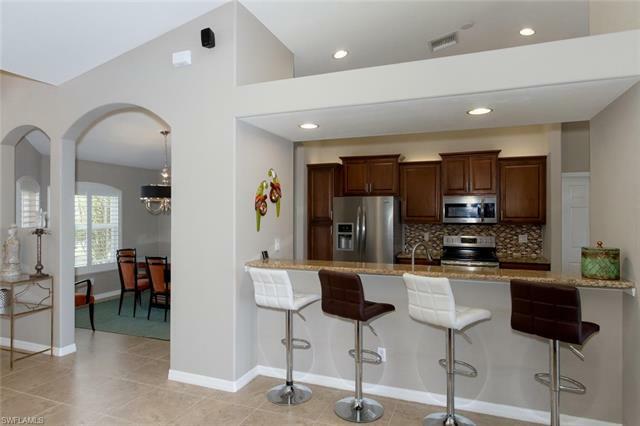 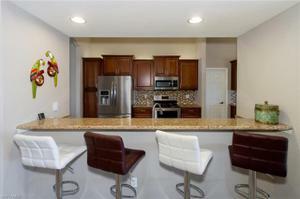 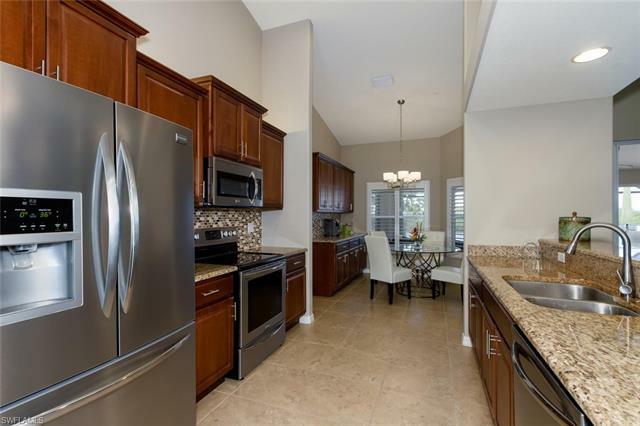 Kitchen with granite counters, stainless appliances & coffee bar buffet has lots of cabinetry & storage. 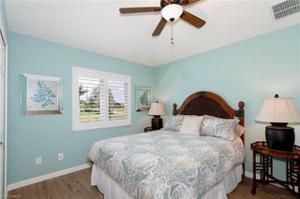 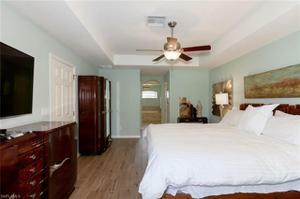 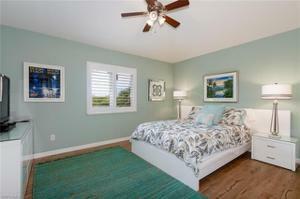 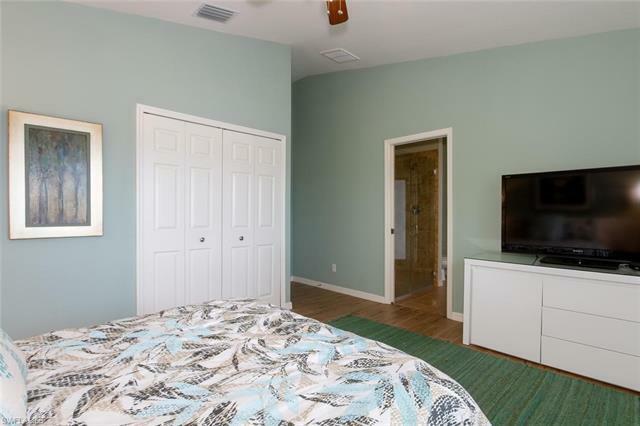 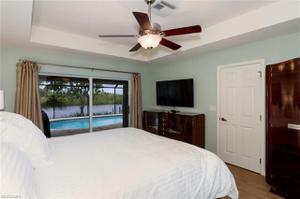 Master bedroom with tray ceiling has access to the lanai & pool. 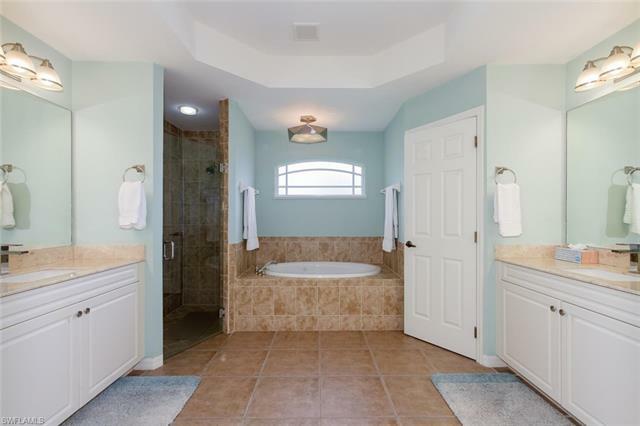 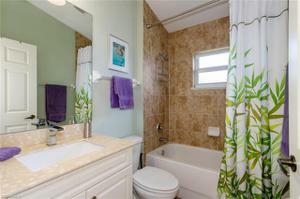 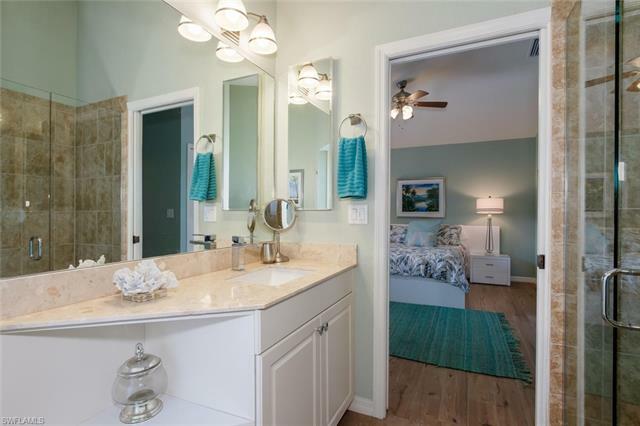 Master bath features large shower, dual vanities and jetted tub. 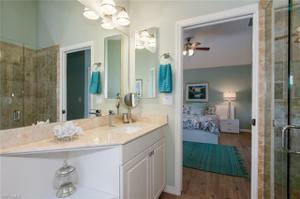 One of the other 3 bedrooms is en-suite providing privacy for your guests. This home has so much to offer! All living areas have 20" tile & wood plank tile floors in the bedrooms, high end designer lighting, quality plantation shutters thru out, hurricane rated windows, solar heated saline pool, high end York A/C system, beautiful screened lanai with oversized pavers laid on the diagonal, 10,000# boat lift with wrap around dock & concrete dock for lounging. Other notable features include a large laundry room with cabinetry & utility sink, 2018 hot water heater, 9 ceiling fans & whole house RO system.